This book was a total surprise. 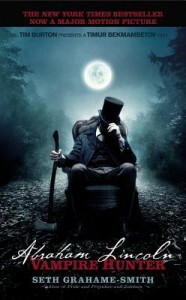 The author did a great job of taking the real facts of Lincoln's life and interjecting vampires into his life. The pictures were a little cheesy though.